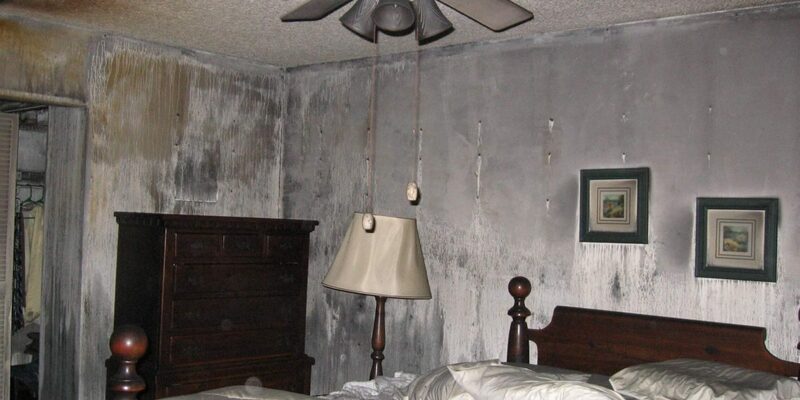 We are experts when it comes to smoke damage restoration services. We help business as well as residential customers with excellent services, to save them from smoke damage. Whether it’s a furnace malfunction or whether there’s fire in the kitchen, everything is controlled and taken care of in no time. We go out of the way in restoring your property that has been damaged due to smoke. Whenever you contact us, you are sure to get a prompt and a compassionate response from us. Since our team consists of experienced and certified professionals, there’s never going to be any compromise whatsoever in work. We work carefully with sensitive surfaces and also use systematic processes so that no further damage is caused. Everything is properly planned so that your property is kept safe and secured.